6 Esau took his wives, his sons and daughters, and all the members of his household, his cattle and all his livestock, and all the property that he had acquired in the land of Canaan, and went to another land because of his brother Yaakov. Esau moves away from Yaakov and the Land of Israel to a foreign land. Rabbi Zalman Sorotzkin explains that Esau is interested in “a land,” meaning a physical territory. He does not want the spiritual and moral responsibilities that come with Eretz Yisrael, since he understands the unique spiritual sensitivity of the land, and wants to live without worry that the land may “vomit” him out (see Leviticus 18:28) The Sages comment that Esau deferred to his brother in recognition of Yaakov’s rightful acquisition of the birthright, thereby acknowledging his right to the Promised Land. 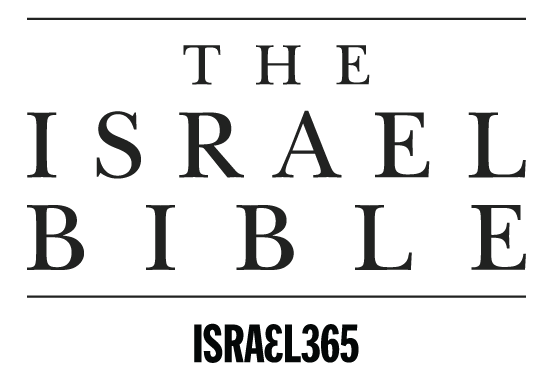 With this fateful decision, Esau decided to release himself of the responsibilities inherent in ownership of the Land of Israel and relinquished them to Yaakov. Or, was he ashamed that he had given away his birthright and lost the blessing of his father, well the blessing for the eldest son anyway. There are times when I wish I could have insider knowledge. I wonder what the older Rabbis thought of Esau leaving as he did? 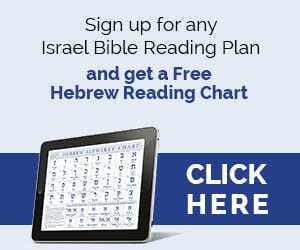 Was Esau afraid of Jacob?